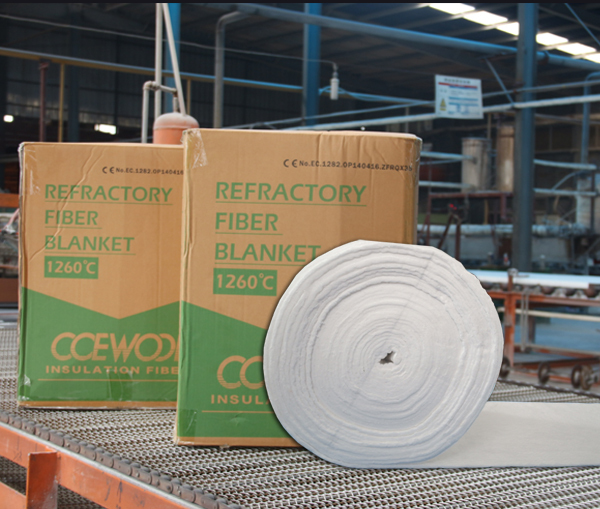 CCEWOOL ceramic fiber blanket, density 128kg/m3,size 7200x610x25mm and 14640x610x13mm;CCCEWOOL ceramic fiber paper, density 200kg/m3, size 30000x610x2mm; CCEWOOL insulation ceramic fiber textile. All ordered by Indonesian customer are delivered on time on August 7, 2018. Please prepare for picking up cargo. 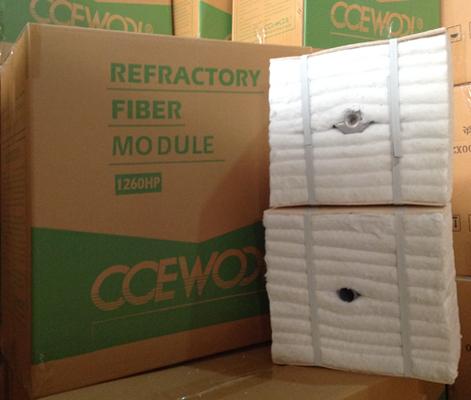 This customer is CCEWOOL’s new customer. 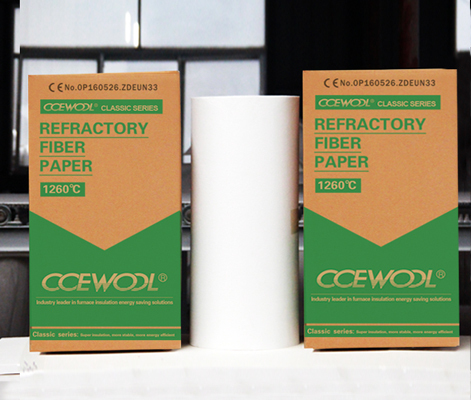 He found CCEWOOL products on local market. After testing the products he was satisfied with products quality. Then he found us on Google and placed order to us. 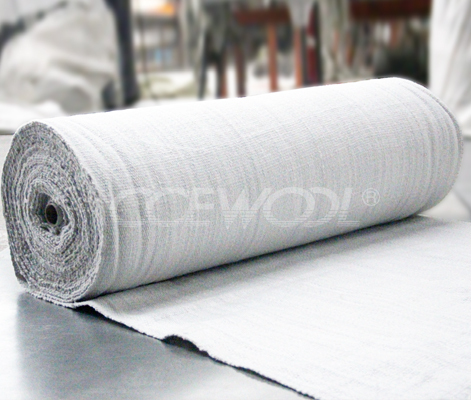 CCEWOOL insulation ceramic fiber textile is packed with woven bag. 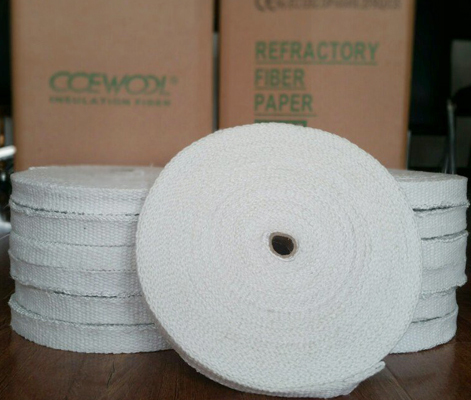 The other products are packed with cartons of CCEWOOL image. 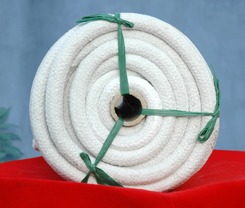 Each roll of product is packed with inner film to prevent cargo from moisture during transportation. 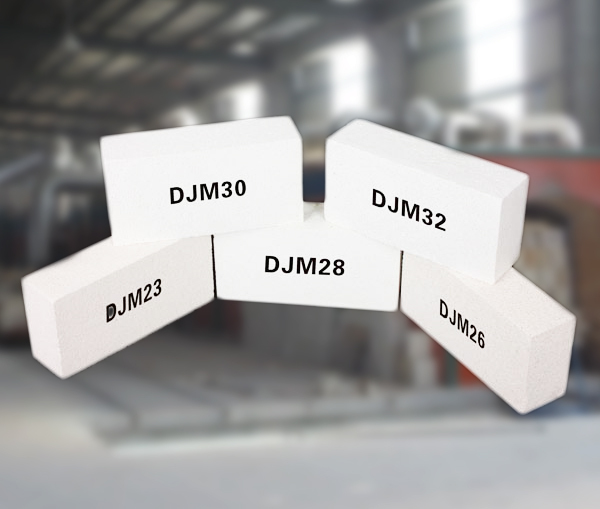 On loading day the temperature was 39℃, but this didn’t affect workers’ loading process. 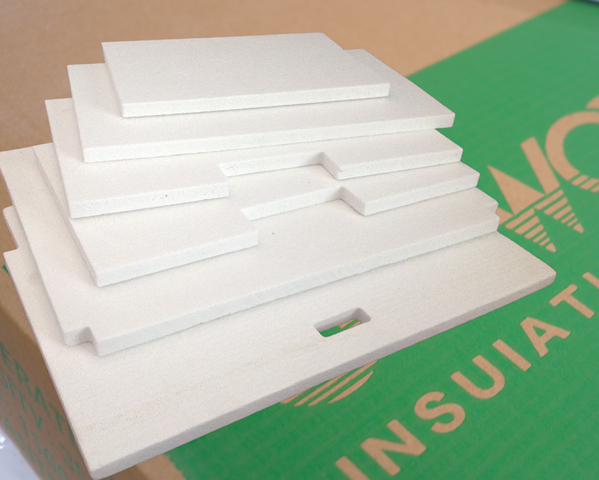 They loaded the products into container in sequence of product specification. And piled the products neatly inside container to make sure all products were loaded into container. 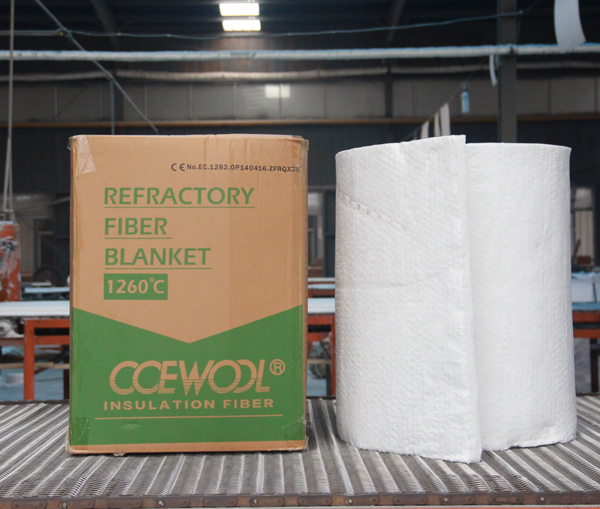 This container of CCEWOOL insulation ceramic fiber textile will arrive destination port around Sep 5th. Please prepare for picking up cargo.